Got a DP and want training for yourself and your PAs? 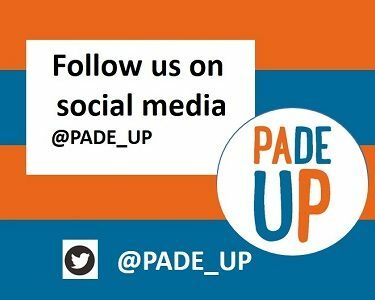 Check out the PADE UP website. If you want this website in a different language you can change the default language at the top and the nice people at Google Translate will do their best to meet your needs. You can also increase and decrease the font size on the top left. 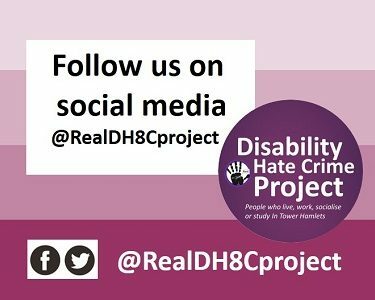 Click on About Real to find out more about our organisation and who we are. Check out our News section for the latest information and to access our newsletters. You can find out more about the different ways we can help you in the Get support section. And Get involved tells you about how you can join our membership scheme, get involved in Local Voices and all about other projects where you can roll up your sleeves and help us make a difference. The Jobs section contains details of our latest vacancies if we are recruiting. 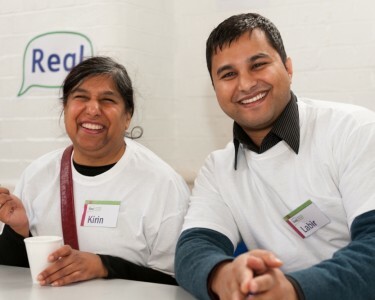 It also tells you all about how you can volunteer at Real and how we will support you if you do, and there are also details of PA/carer jobs that we are listing on behalf of our clients. The blue boxes above will take you to the latest hot topics, and the white boxes to the right of them help you navigate quickly to keep think you might want to do. If you’re not sure what support or service you want, get in touch with Real Answers and we’ll point you in the right direction. 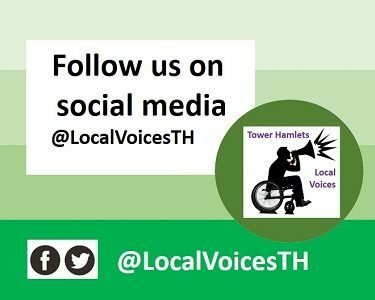 Don’t forget to follow and engage with us on Facebook and Twitter if you use them. We want more people getting involved and saying what you think. Most of our funding comes from contracts and trusts, and all of our services are free to our clients. But if you like what you see and you want to help us do more creative things feel free to click on the Donate button at the top. Real is a registered charity (1061671) and company limited by guarantee (3213172). 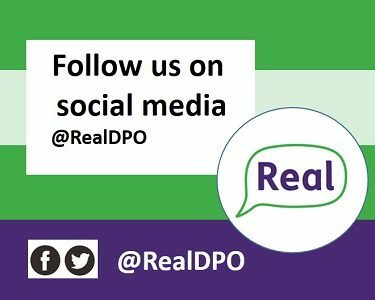 Real is the registered working name of Real DPO Ltd.